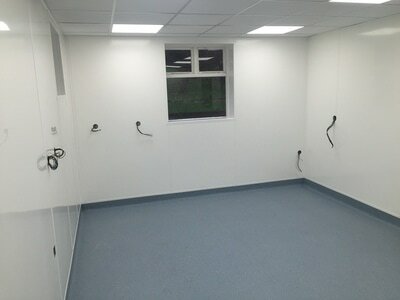 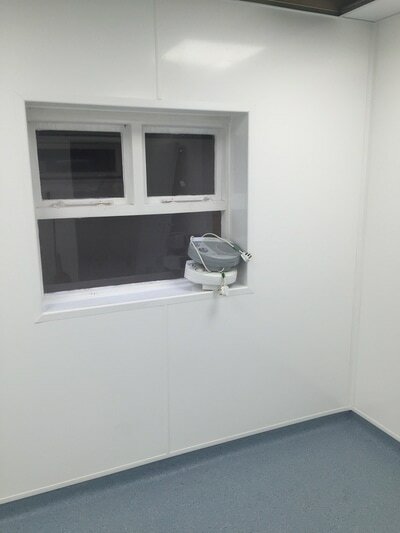 White Rock Hygienic PVC Wall Cladding is the best alternative to ceramic tiles and paint in areas such as commercial kitchens, showers, store rooms, laboratories and any other areas that require a hygienic environment. Nationwide Flooring offer a complete system of compatible wall cladding as it is designed to be compatible with Altro Resilient flooring. 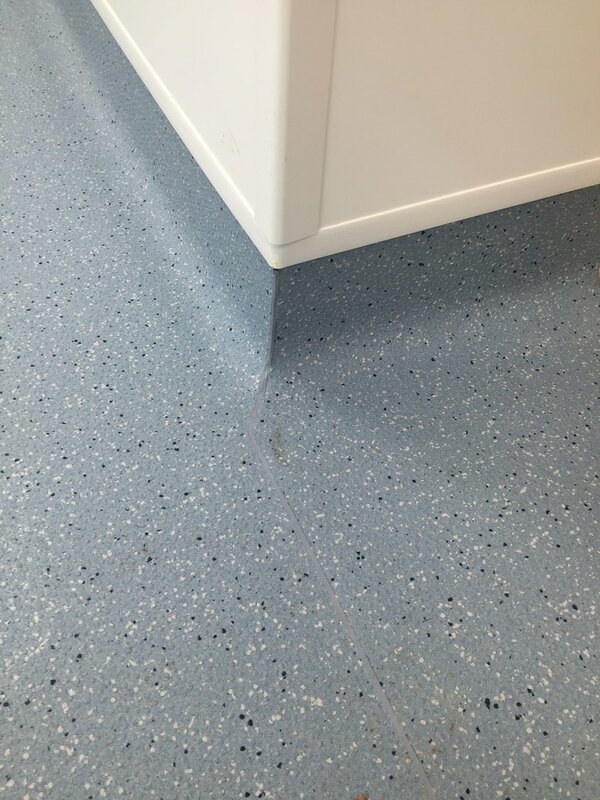 Altro Whiterock is constructed from the highest quality virgin-grade PVC, with a tight molecular structure that prevents the ingress of moisture and odour. It incorporates stabilisers for excellent UV stability and won’t discolour over time. 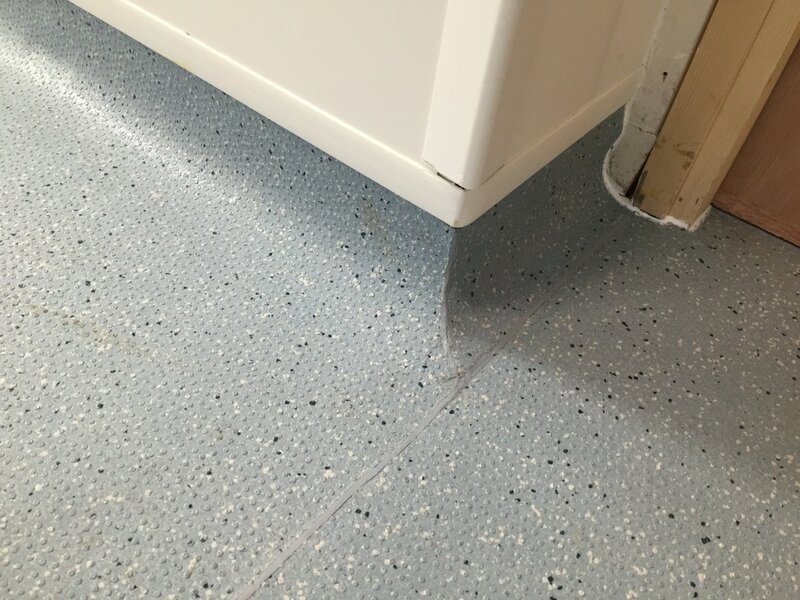 NWF have developed a range of different joints to meet a range of different needs, including aesthetics, water-tightness, and safety and security. Choose from welded joints, Altro Whiterock FlexiJoint, standard two-part trims, and more.